Apart from smartphones, Huawei continues to make its mark in the Philippines by expanding its line of accessories. Recently, they brought the Huawei FreeBuds Lite, a pair of truly wireless earbuds, to the Philippines. 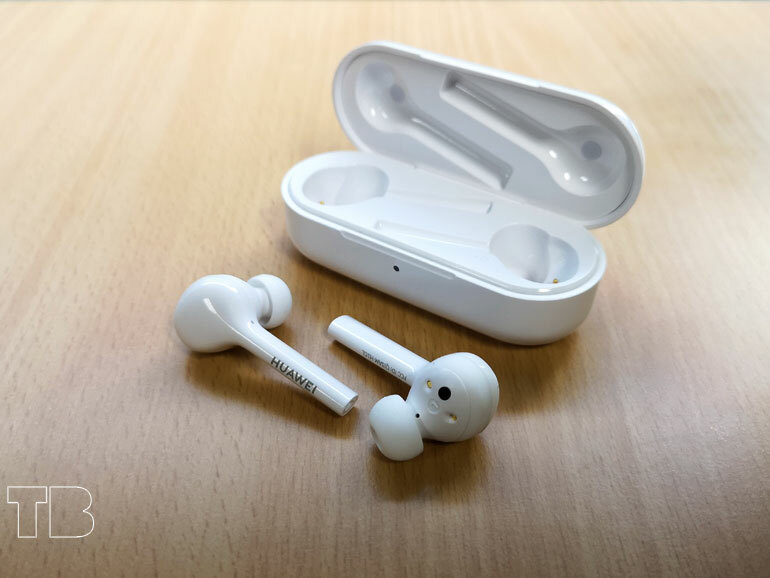 The FreeBuds Lite will go against the the Apple AirPods 2 and the Samsung Galaxy Buds. But their sights are particularly trained at the former. Huawei’s second truly wireless earbuds have the same looks and aesthetics as the AirPods, including the stem. The difference lies in the buds, as Huawei went with an in-ear design as opposed to Apple’s which just sits in your ear. 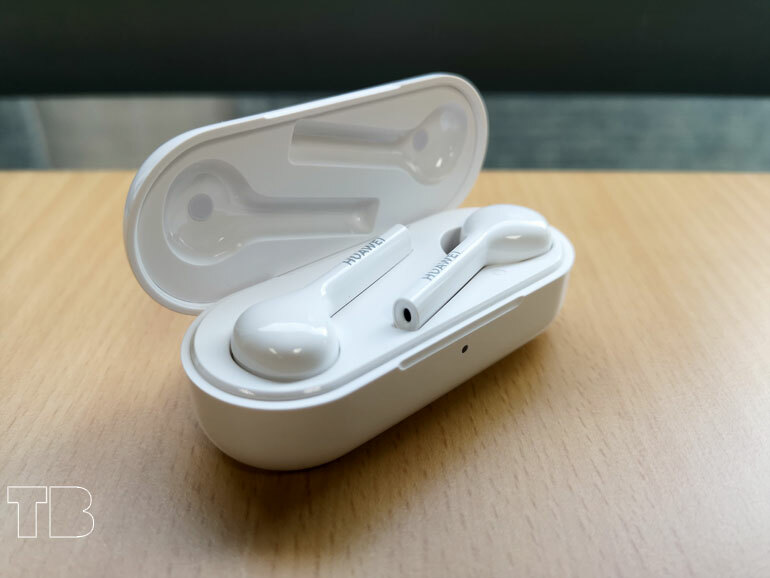 The earbuds features Bluetooth 4.2 connection, 7mm dynamic drivers, IPX4 rating, up to 3 hours of battery life, 12 hours with the charging case, and up to 10 days of standby time. The Freebuds Lite comes with touch controls. The left activates the virtual assistant (Google Assistant or Siri), while the right are for music playback controls. There’s also “auto-wearing detection,” using infrared sensors to find out if you have the earbuds on. Taking one out of your ear pauses whatever it is you’re playing.